•Fixed a login screen issue. •Updates to a few pop up screens. •Improvements and maintenance to the core app functionality. Remember to keep your app up-to-date for the best experience! 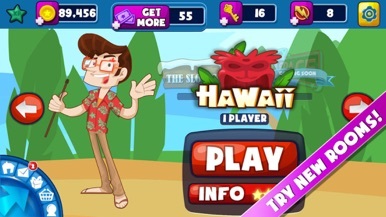 With over 1 million players and over 10,000 five star reviews worldwide, Bingo Lane Mobile is the best place to enjoy FREE Bingo on your iPhone or iPod Touch. 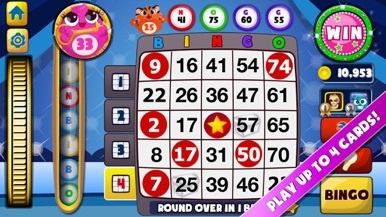 Bingo Lane Mobile offers a multiplayer bingo experience like no other so DOWNLOAD BINGO LANE NOW! 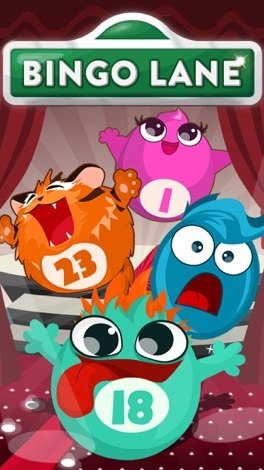 Bingo Lane Mobile is home of the Wonderballs - animated characters that add a fun and exciting twist to Bingo Lane! Our variety of themed rooms offer you new locations to play in: new bingo callers, seasonal rooms, unique Wonderballs, and a huge set of items to collect. With FREE tickets every 15 minutes, you’ll never have to wait long to play your next game of bingo. Each of our themes comes with a set of collections and fantastic rewards for completion. 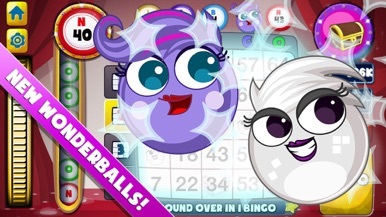 Chat to your friends whilst playing bingo and help them by gifting them with coins, keys, and collectables! WIN even more tickets by playing the Bingo Lane slots. DOWNLOAD NOW IF YOU LOVE BINGO!
" Can’t put it down, so much fun "
Bingo Lane Mobile is a free to play game for entertainment use only, though additional in-app purchases are available so that you can top up your coin or ticket balance whenever you like. Bingo Lane Mobile is intended for an adult audience. 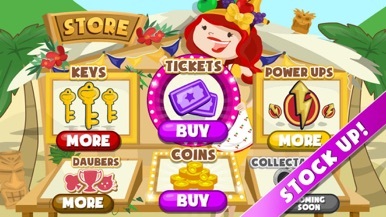 Bingo Lane Mobile does not offer real money gambling or an opportunity to win real money or prizes. Pacific Storm 3D - Fight as long as you against the foes! This is a game that is really really awesome! Try to out flank the enemy in your ways of flying! Strike as hard as you can and see what you can do! So, download now and try it today!